SAN FRANCISCO, DECEMBER 20th, 2016 - IObit, a world leading system utility and security software provider, today announced the launch of Advanced SystemCare Ultimate 10 which is a powerful and full-scale software for PC security and performance. With much bigger anti-virus database, the new release gives a stronger real-time protection to the system and offers a more secure and ads-free online surfing environment. Also, it provides the one-click approach to clean and optimize the system ensuring a cleaner and faster Windows PC. IObit expanded its online anti-virus database with the latest Bitdefender Antivirus Engine to protect the system in real-time from various viruses, especially spyware, ransomware, DNS attacks. Surfing Protection & Ads Removal module helps the user to block various online threats such as phishing websites and pop-up ads ensuring a fresh-new and secure online environment. Meanwhile, Homepage Protection feature shields homepage and search engine against malicious modifications. In addition, Privacy Sweep and Browser Anti-Tracking make sure that the users’ privacy is safe from malicious attacks. FaceID is a brand new feature designed to help the users beware of the unauthorized access to their computers. IObit Facial Recognition Technology can analyze the users' facial features and automatically capture the image of intruders who are secretly accessing the PC. To deliver an easier way to boost the PC performance, Startup Accelerate integrated with Clean & Optimize module offering the one-click approach to optimize both the startup items and the system. The new Startup Optimization makes it much faster to shorten system boot time and speed up the computer. With the larger database for junk files scanning, the users can clean more unused programs and system remnants including installed driver packages to free up more disk space. What’s more, Performance Monitor provides a quick access to manage system resources, clean RAM and troubleshoot system performance issues easily. "According to Microsoft, more than 400 million Windows users upgraded to Windows 10 all around the world. What IObit can do for its users is continuing an ongoing effort to provide a better experience with Windows 10," Said Antonio Zhang, Marketing Director at IObit. "A better compatibility and stability with the latest Windows 10 is essential to ensure that Advanced SystemCare Ultimate 10 can do its best to secure and optimize the system. Furthermore, system reinforce for Windows 10 helps the users to fix Windows 10 common problems and optimize various settings." Advanced SystemCare Ultimate 10 is now available on IObit.com and CNET Download.com. It can fully support for Windows 10, 8/8.1, 7, XP and Vista. Advanced SystemCare Ultimate 10 is a powerful and full-scale software for PC security and performance. Advanced SystemCare Ultimate 10 offers ultimate protection in real-time against spyware, DNS attacks, browser tracking, homepage tampering and more problems. Besides, it offers 1-click approach to clean junk files and registry entries, optimize startup items, system resources and Internet connections to greatly speed up system booting, responding & browsing. 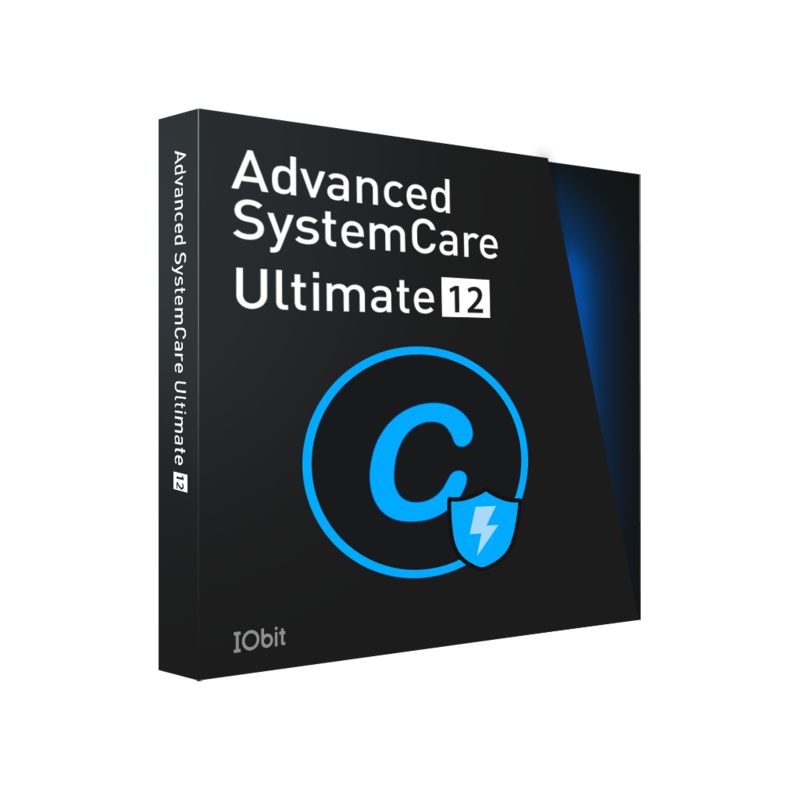 Advanced SystemCare Ultimate 10 rebuilt over 10 useful tools and improved all features to explore the full potential of the PC and make it run like new.